Welcome to Finance & Fury. Today we’re back talking again about property…and more specifically, buying property overseas. 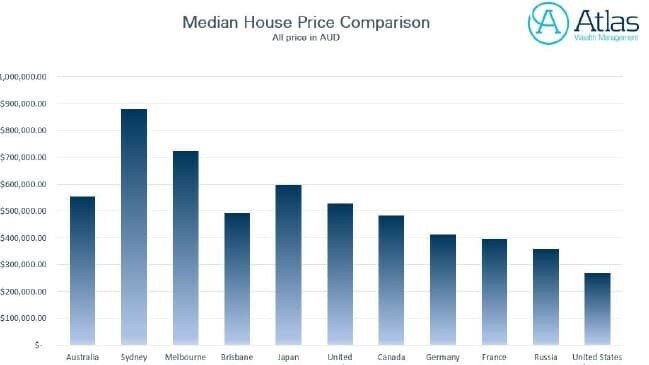 Some Australians have given up on the dream of buying property in Australia due to Australia’s high property prices. An increasing number of Australians, including Millennials, are investing abroad with the United States as the most popular destination. They’re priced out of the market here, and are looking to other areas and other countries for options. Property prices are still 32.4% higher compared to five years ago. 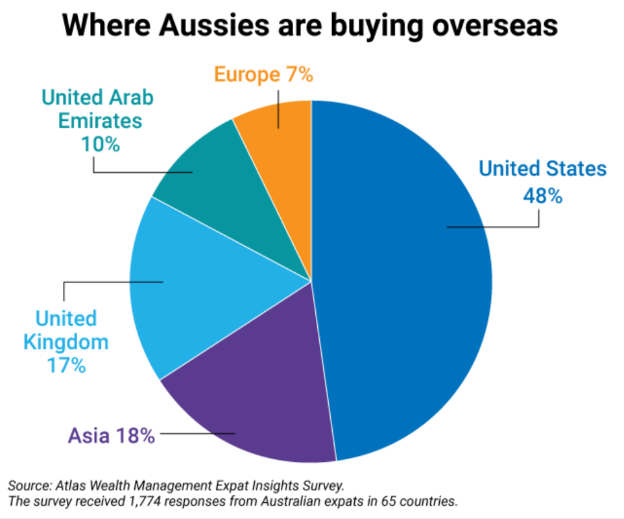 There has been a 29% increase in Australian residents purchasing properties abroad. Finding the right property, knowing the area that the property is located, knowing the market and where that market is going. Double Taxation Agreement (DTA) – Most western countries have DTAs so that your income is not taxed by the two countries. This avoids the potential scenario of double taxation on your rental income if you were to rent the property out. The biggest challenges faced when purchasing a property overseas is not only finding a suitable property manager to protect your interests, but also understanding and monitoring the market.